North Lake Tahoe is an absolute treasure — with its sparkling blue waters, phenomenal mountain scenery and endless recreation, the destination is a treat during any time of year. But, around the lake lie many other treasures — lesser-known activities — that offer explorers one-of-a-kind experiences in this special place. This year, we’re sharing out a series of treasures to give you new ideas on how to experience North Lake Tahoe. Check out videos and guides below with insider tips to enhance your North Lake Tahoe adventures! Rum has become the unofficial beverage of choice for North Lake Tahoe, as it can be found in cocktails all around the lake. Follow the Tahoe Rum Trail around these six locations and raise your glass over scenic lakefront views. check out these three historic places in North Lake Tahoe. Whether you wish to fly through the air with the greatest of ease or test your stamina, this Treasure of Tahoe can be found high off the ground. Take your Tahoe adventure to the next level at the Treetop Adventure Park and Tahoe Via Ferrata. With three events nationwide WinterWonderGrass is a celebration of music that combines a laid-back atmosphere and snowy scenery of Lake Tahoe for a music festival unlike any other. Celebrating 5 years in North Lake Tahoe the event is the best way to combine spring skiing sunny days and great music for a getaway like no other. A dog’s day in North Lake Tahoe is a winter getaway where your dog can join in on the fun along with you! North Lake Tahoe offers so much for you and your pooch to do so that you both can have the time of your life enjoying all that North Lake Tahoe has to offer this winter season. Dual Days are unique experiences in North Lake Tahoe, in which springtime travelers can take advantage of longer days with both snow and lakeside activities in one day. 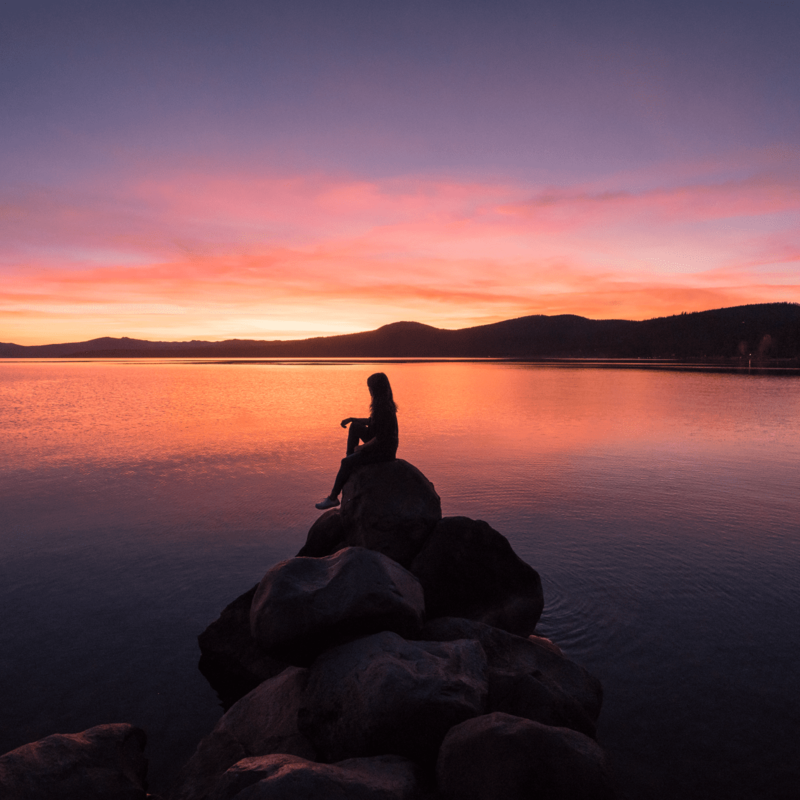 Springtime is the most beautiful time in North Lake Tahoe — between the snow-capped mountaintops and the idyllic aquamarine waters, there is truly no better time to soak in the region’s scenery.